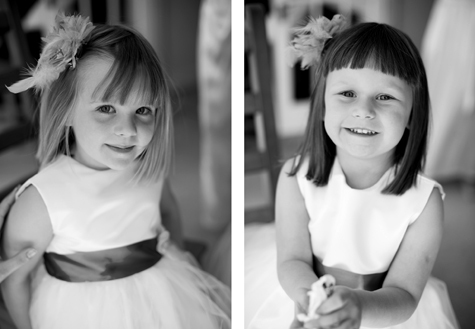 At the end of April Pearl Pictures shot Nicholla and Chad’s beautiful wedding at Chenies Manor in Buckinghamshire - the day after the Royal Wedding! 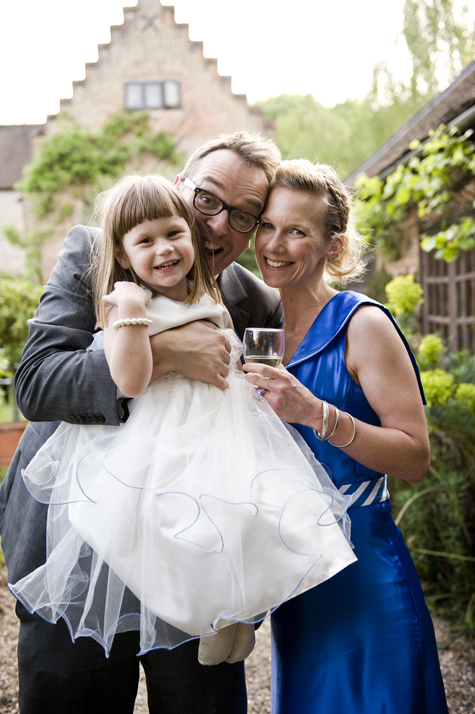 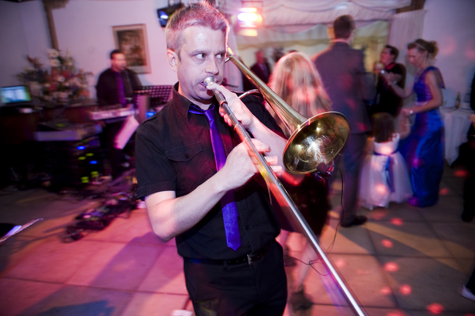 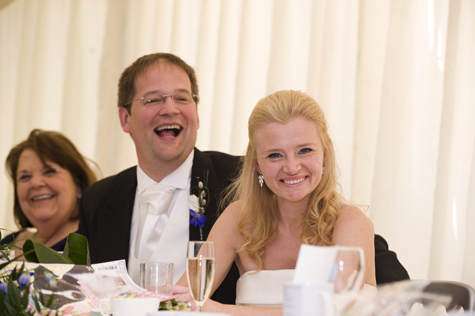 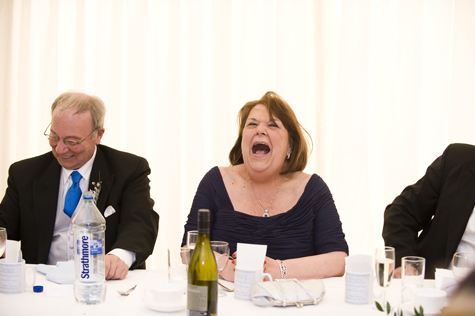 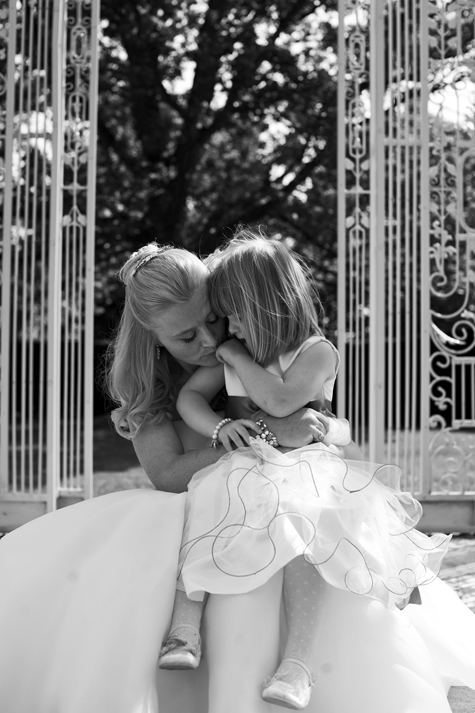 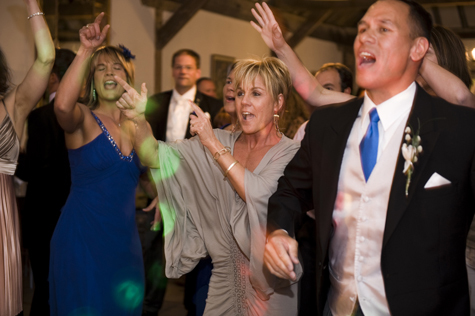 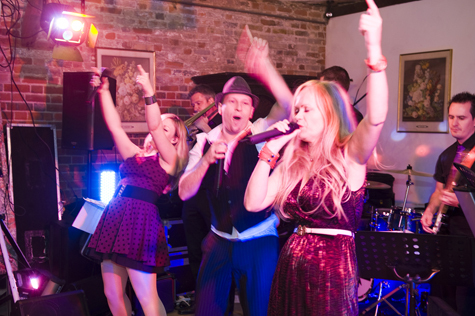 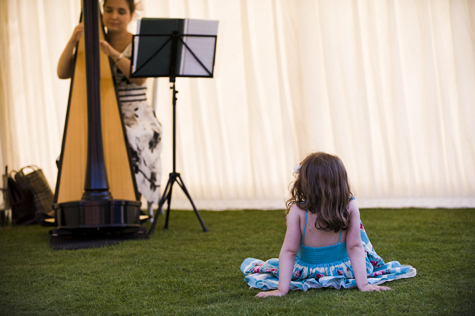 A brilliant reason to carry on the celebrating and Chenies Manor was the perfect setting. 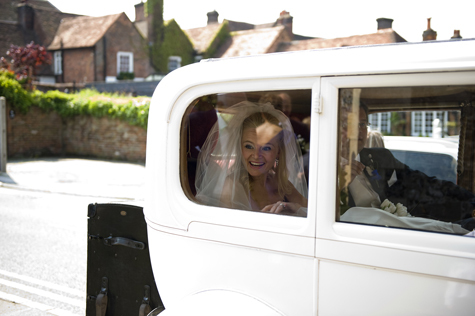 Built by Sir John Cheyne in 1460, over the years it has been visited by not one, but two Royals. 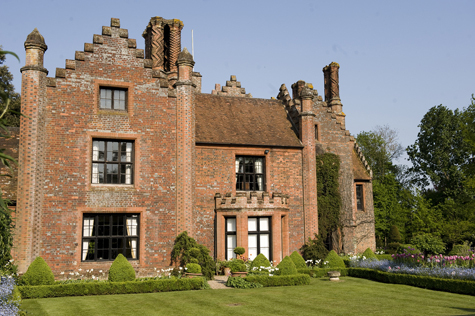 Both Henry VIII and Queen Elizabeth I visited the house on numerous occasions with their respective courts. 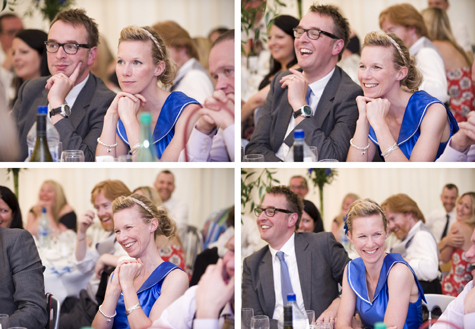 It has also been used in a few films and TV dramas, so Nicholla and Chad were in good company. 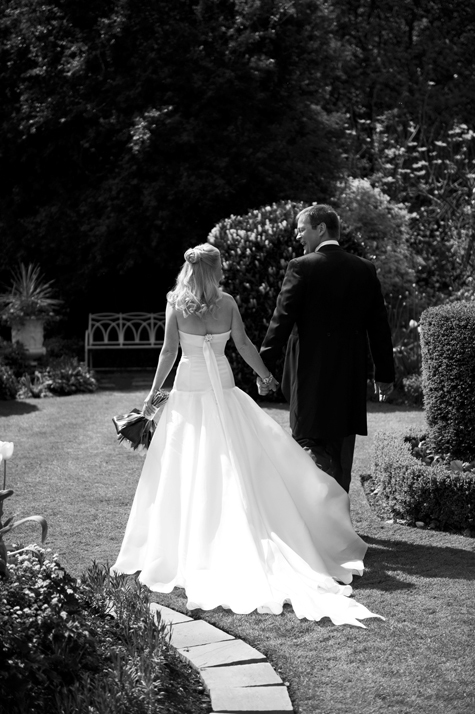 The house and gardens looked stunning in the spring sunshine. 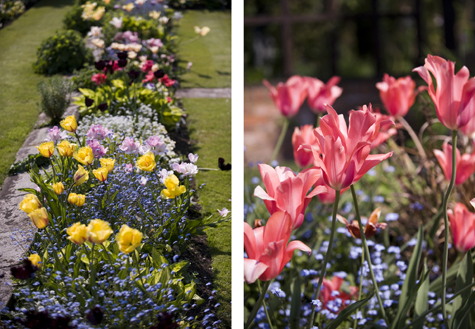 The garden consists of eight different individually designed areas, carefully created and maintained by Alistair and Elizabeth Macleod Matthews, who are known for their elegant and unusual colour combinations. 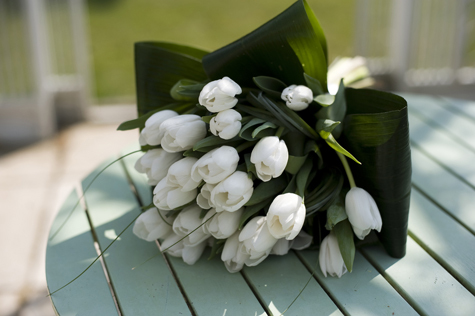 They ensure there is colour and life in the garden perennially and there certainly was, the tulips were out in all their Easter glory and looked wonderful. 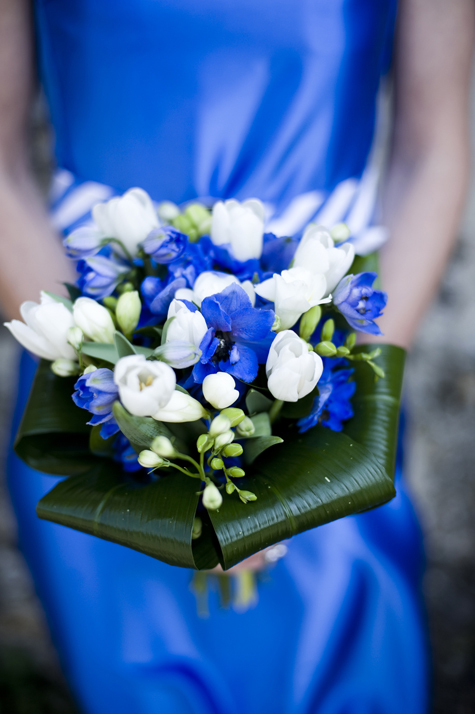 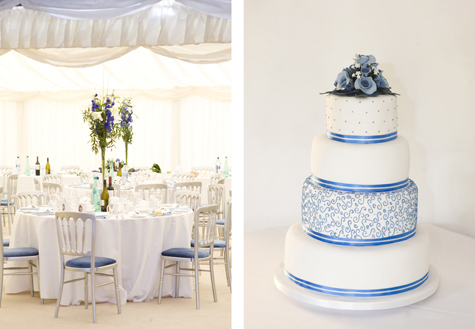 The colour scheme was a very chic white and cornflower blue. 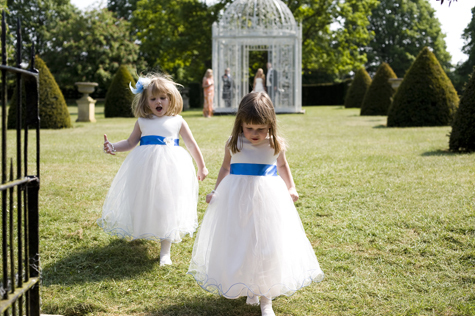 All the 'grown up' bridesmaids wore blue dresses in a style of their own choosing, and the three little flowergirls, one of whom was Nicholla’s daughter Coco, looked a picture in their little white and blue dresses. 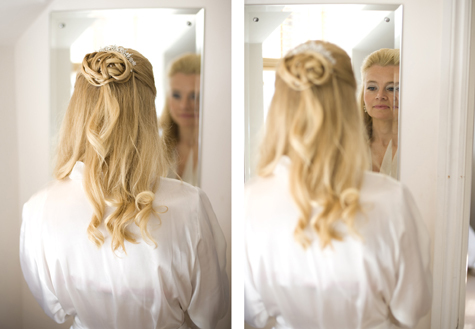 Nicholla looked absolutely stunning, as you can see from the photos, I was particularly taken with her delicate twisted chignon that looked so perfect with her golden locks.